The picture below is the Concept Plans. Detailed Plans for construction is being done. If you like these plans, please comment, I will make detailed plans immediately. If you wish to modify the plan better fits your desire, please comment. I'll modify it for you. 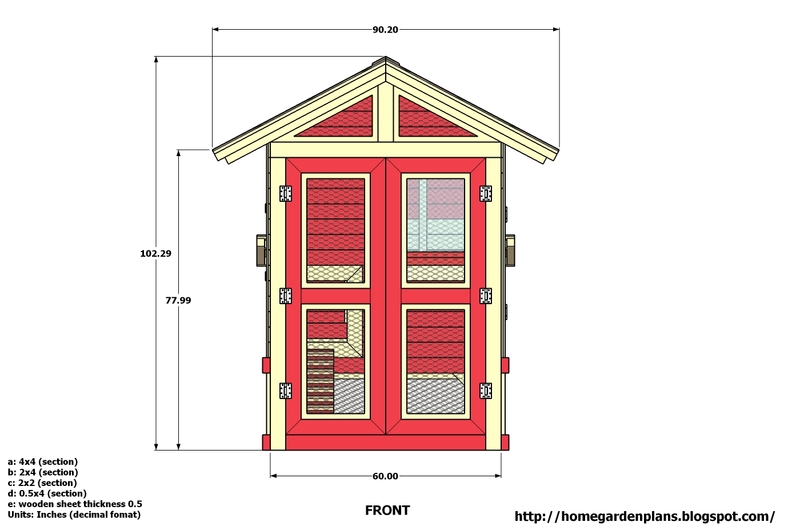 Please say me what you want about these plans, I will respond quickly for your wishes. During this time, Concept Plans and Detailed Plan for construction is FREE for you. You can download them easily. Have a nice day! Wish you all the best! - Timber: 4"x4"; 2"x4"; 2"x2"; 0.5"x4"; sheet thickness 0.5" - 0.75"
Dear aida_84! Thank you liked this design. I am very happy for that. At this time, I have not done the detailed design yet. When you like it, I will do the detailed design in the next time. Let's wait and follow me. When I finished the detailed design, I will tell you and I will send you a link to download it. You'll download it free and easy. Have a great day aida_84! Can you tell me when you need this detailed plans? 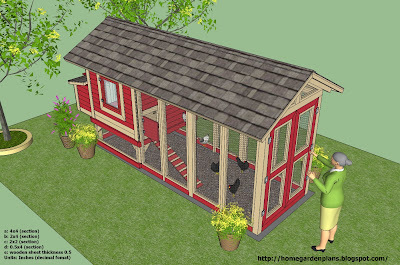 seems quite nice for me and the chickens. Thank you for your comment Lori! 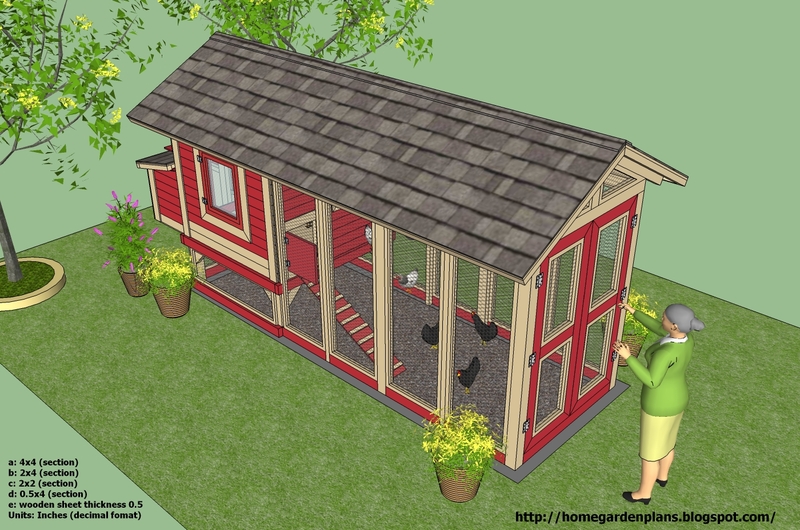 "M102 - Chicken Coop Plans Construction" is available. Thank you for the plans. 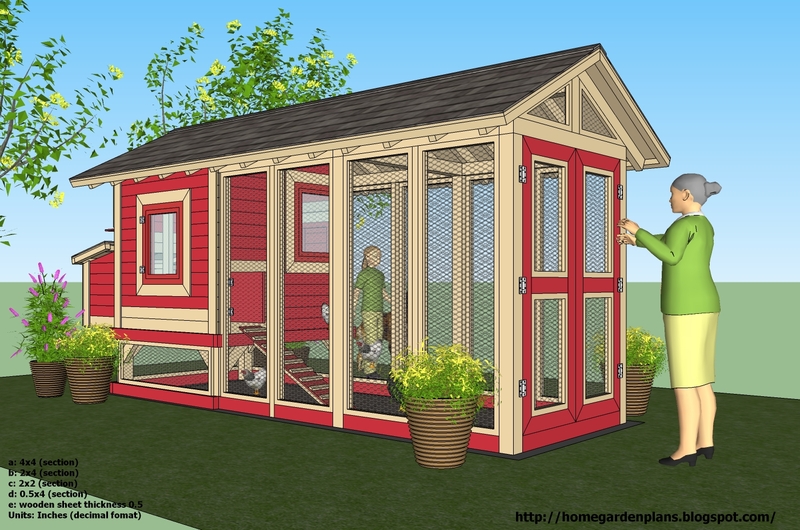 This is exactly the kind of chicken coop I was looking for. 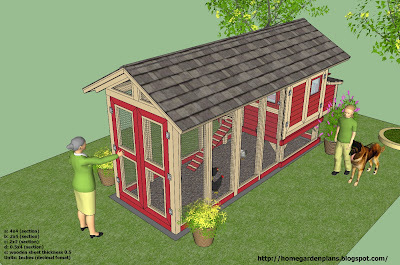 I look forward to building it! Love it! 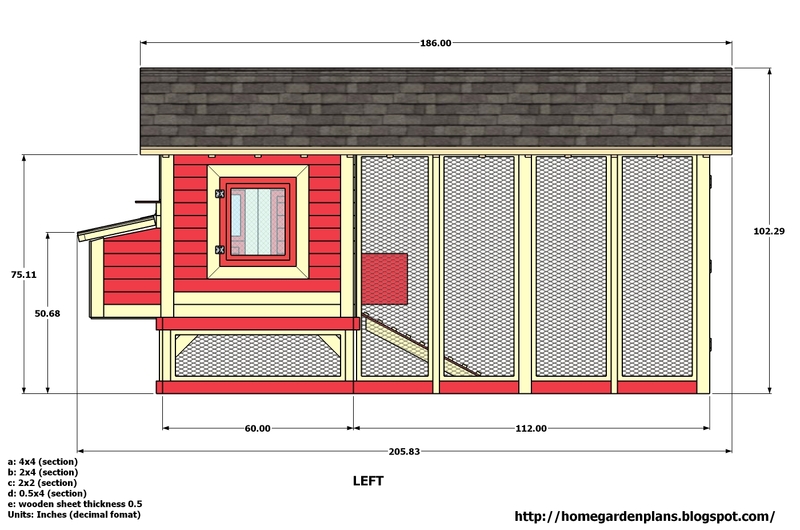 how can I get a copy of the detailed plans? 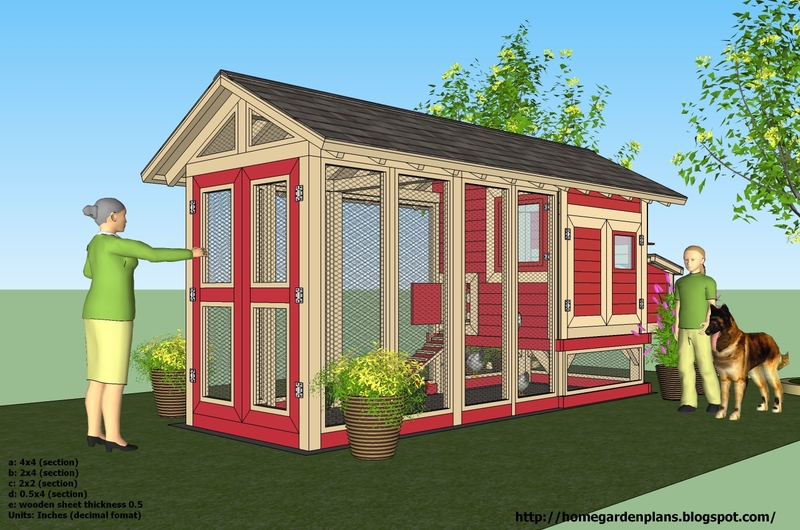 After hours of searching through plans online and in books, this is the best we have seen. We cannot wait to build this coop. This is just about perfect. I would switch the window with the access door but that's just because I have a tree on one side but otherwise this is just lovely. Best layout I've seen on internet. So very smart, thank you.